(KPL) Last year recorded 4.18 million foreign visitor arrivals, an increase of 8.2 per cent compared to 2017, according the Tourism Development Department, Ministry of Information, Culture and Tourism. The number of visitors from Asia-Pacific region was increased by 8.4 % to 3.94 million, and that from Europe rose by 3 % to over 165,000. 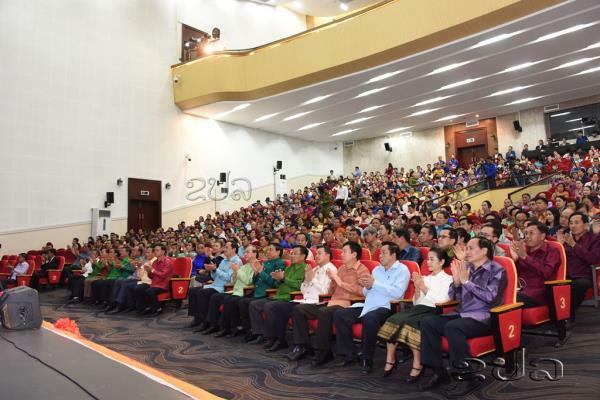 Last year also recorded a 7.5 % increase, in the number of visitors from Americans, to over 69,000, the Minister of Information Culture and Tourism Bosengkham Vongdara told the nationwide meeting of the Information, Culture and Tourism sector on Monday, Feb 11, 2019. Though Visit Laos Year 2018 attracted more than 4.1 million foreign tourists for the Lao PDR, the figure is below the target of 5 million visitors, which was set by the government. 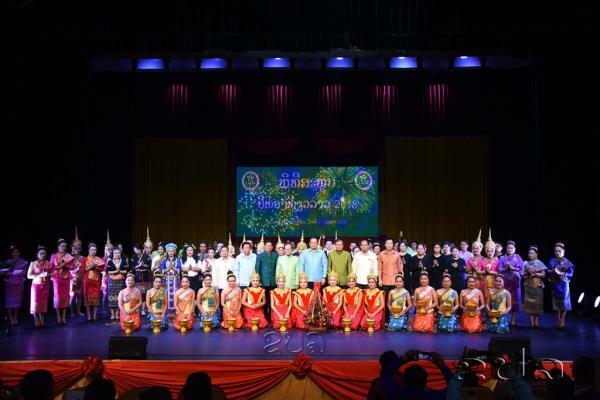 “During Visit Laos Year 2018, many activities and festivals were organized and celebrated across the country to welcome visitors. 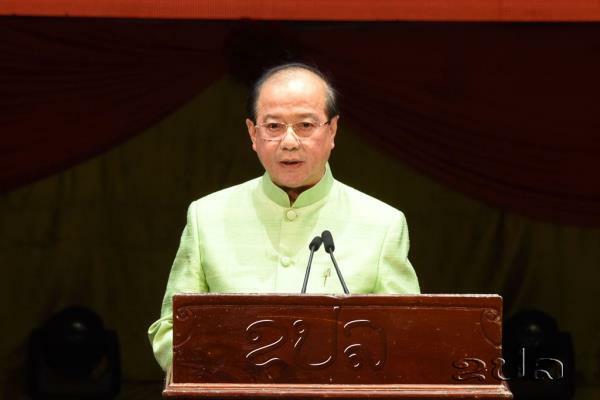 These events highlighted local lifestyles, sports, traditions as well as popular tourist sites,” said Minister Bosengkham Vongdara. Last year, the government announced visa exemption for visitors from four countries including Denmark, Norway, Finland and Sweden. 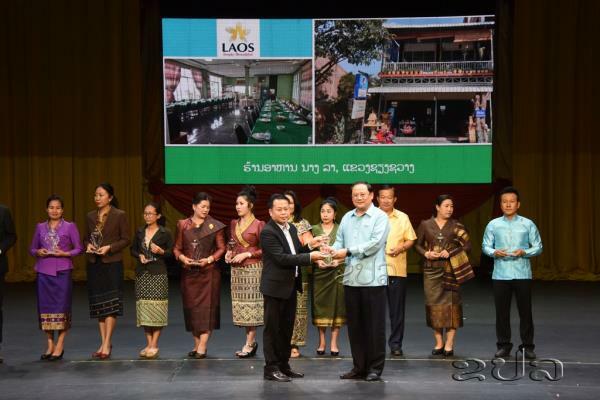 It is projected that by 2020 the number of visitor arrivals in Laos will reach about 6.20 million and revenues generated by the tourism sector will amount to over 900 million.